Arcturus Therapeutics has regained full global rights to its flagship asset ARCT-810, a messenger RNA (mRNA) drug to treat ornithine transcarbamylase (OTC) deficiency. ARCT-810 was previously subject to a 50/50 collaboration between Arcturus and CureVac. CureVac elected not to continue its obligations for the preclinical development of ARCT-810 under and pursuant to the terms of the collaboration. 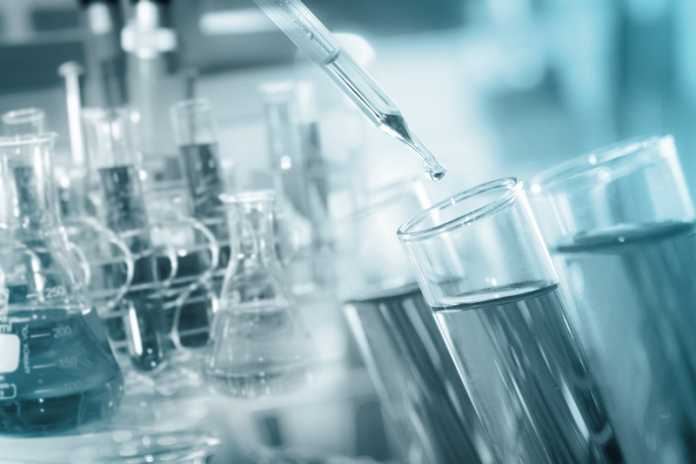 The preclinical development program for ARCT-810, including Investigational New Drug Application (IND) enabling studies, remains on track, Arcturus said. The company added that it is planning to file an IND for ARCT-810 in the US in the fourth quarter of 2019. CureVac said it remains “committed” to developing additional assets within the Arcturus collaboration utilising its mRNA and Arcturus LUNAR delivery technology. “We have had a very productive collaboration with CureVac on ARCT-810 and are pleased that we have secured all of the rights to this clinical development candidate,” said Arcturus president and CEO Joseph Payne. “We are enthusiastic about the value of ARCT-810 and we believe it has the potential to be a transformational treatment for patients suffering from OTC deficiency. “Importantly, Arcturus has the resources and expertise to advance this program into the clinic.